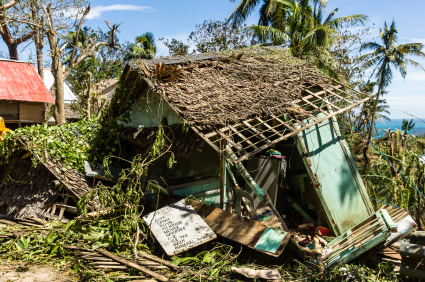 Typhoon Haiyan slammed into the Philippines on 8th November, causing catastrophic damage. It is the most severe storm ever to make landfall, this in an area where thousands were already homeless following an earthquake earlier in the year. Hearing about the plight of these people and being determined to do our bit to help, the First Directory sales team swung into action with a pledge to donate money for every sale they achieved. Over the following few weeks we watched the Typhoon Totaliser creep upwards until we reached the final sum of £285. This has now been donated to the Red Cross, whose Philippine volunteers are getting aid to the people who are most in need and preparing to help thousands more.